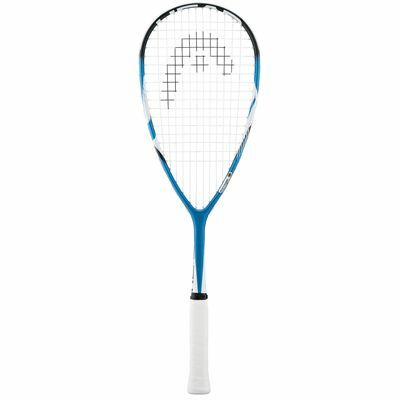 The Head MicroGel Raptor squash racket has a powerful and manoeuvrable graphite frame designed to enhance your performance whether you are a game improver or an advanced player. The MicroGel technology with a silicone-based material distributes the ball impact around the frame for a solid feel and better touch. 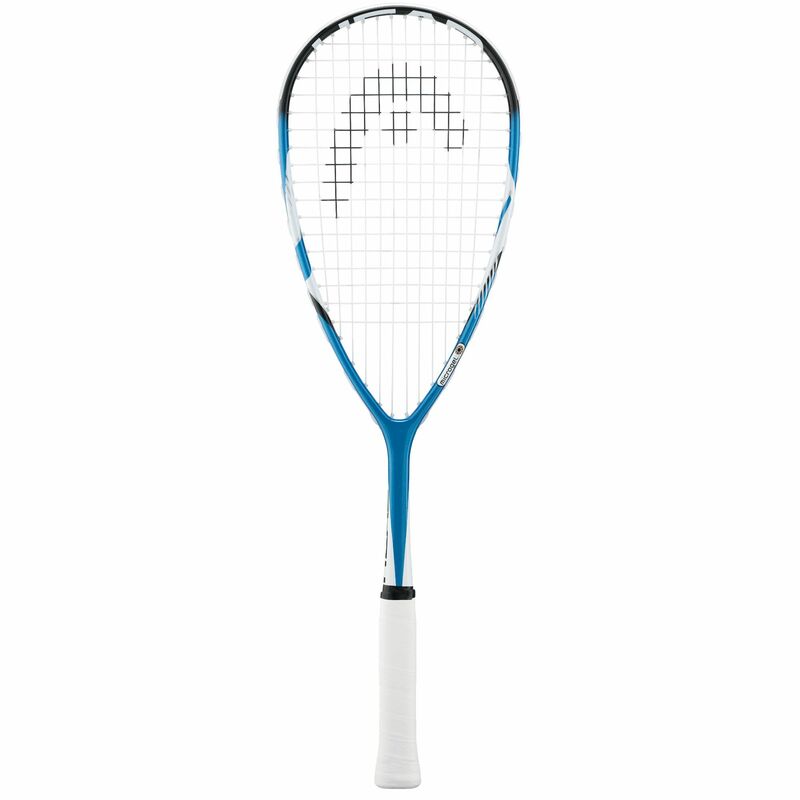 The racket has a 77.5in2 (500cm2) head and a fairly lightweight 160g (5.6oz.) frame with a head heavy balance. It is supplied strung with Synthetic Gut and has the string pattern of 12 x 17.
for submitting product review about Head MicroGel Raptor Squash Racket.